A long range proximity card reader. 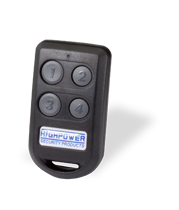 Delivering the longest read range using a standard proximity card of any unit in our product line, Highpower’s P-900 proximity card readers are intended for applications that call for very long read range applications, such as parking lots entrances and handicapped proximity card access. 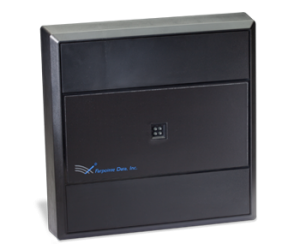 These proximity card reader units provide a longer reader range than practically any other proximity reader model. 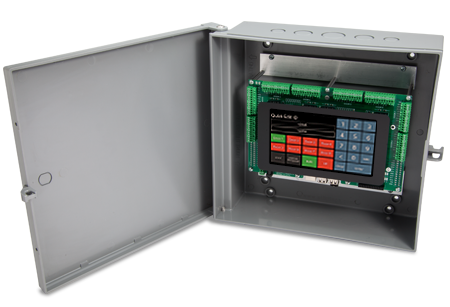 When using a PSC-1 proximity card, the reader can provide a very long read range of up to 20 inches (508 mm). P-900 proximity card reader units include a tri-state LED indicator (red, green, and amber) as well as an audible buzzer. This proximity reader can be ordered with compatibility with native proximity cards as well as cards from other manufacturers including HID and AWID. 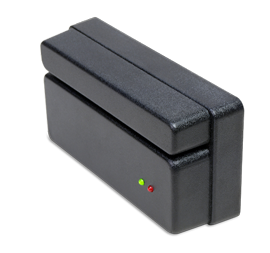 MaxSecure versions of this proximity card reader can be locked down to specific MaxSecure cards for added card control and security. 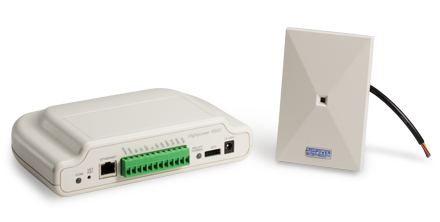 The P-900 proximity card reader has a limited lifetime warranty.